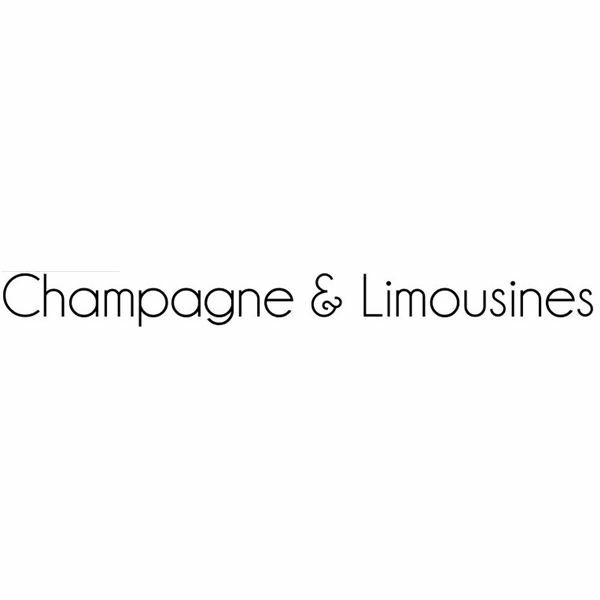 Champagne & Limousines uses thin lines to create elegant sans serif characters. Because the characters are sans serif, embellishments are limited, but the clean designs of the letters make them largely unnecessary. The typeface is complete, including symbols and accented letters, so that you can use it for just about any project you may have in mind. Champagne & Limousines is an easy to read font that could even be used for long texts if necessary. In the Headthinker typeface, there are no upper case letters — the font is designed to display text in entirely lower case letters. That does not mean the font is incomplete, however. It contains accented letters and most symbols, missing only a few of the rarer ones. 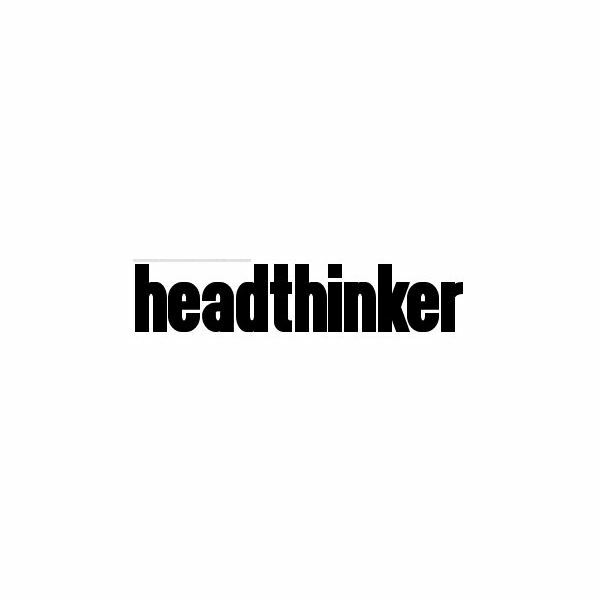 Headthinker is best suited to headlines and highlight text, primarily because of the difficulty of reading longer blocks of text in a heavy font without the divisions capital letters can provide. 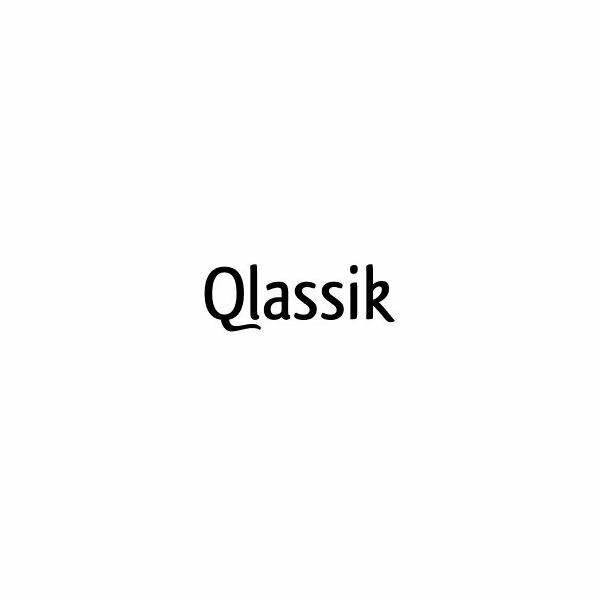 With Qlassik, you get a clean font with small hints of unusual style on individual characters. The lower case ‘k’ provides an example: it mimics cursive handwriting, without going overboard. The typeface is complete and ideal for use on a wide variety of projects. It’s very easy to use, making its stylish characters doubly useful. It is particularly successful in flyers and other handouts, where you need to provide quite a bit of information, but you don’t want to use the same four or five fonts many desktop publishers rely on. 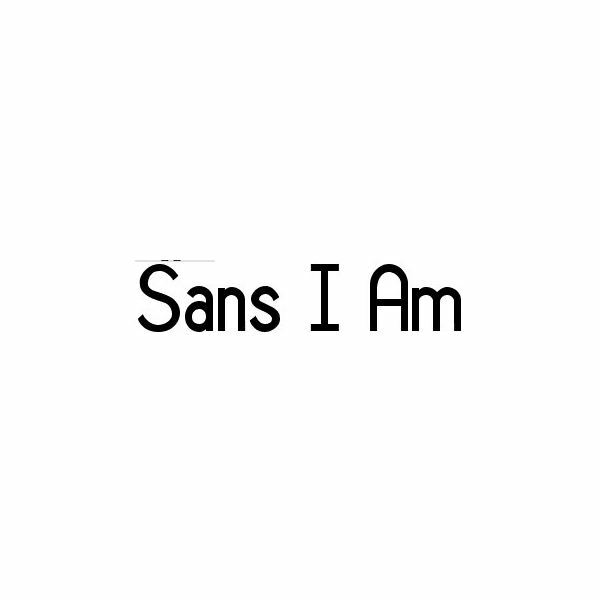 There are literally thousands of other free sans serif fonts available for your projects if you don’t see the right font here. A good starting point is Dafont’s listing of sans serif fonts: the site lists over 2,000 free fonts just in the sans serif category. Other free font sites maintain similar lists.